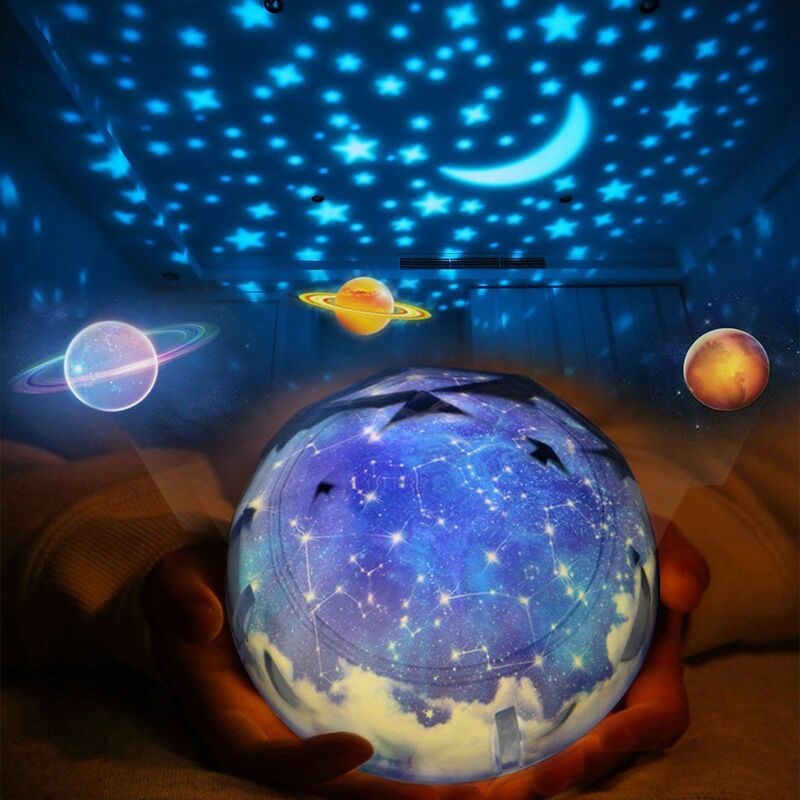 Multifunctional – It is a little night light with domed cover on, and become a galaxy projector lamp when take off the cover.Unique diamond cutting surface make it Perfect Decor for kid’s bedroom, wedding and birthday party. 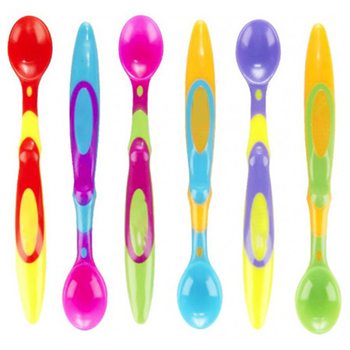 5 Optional Projection Films Builds 5 Vivid Theme Rooms – Magical Universe, Starry Sky, Bright Moon, Sea World and Happy Birthday. 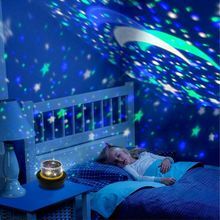 Filling your room with stars and moon and choose any theme you like by projecting these beautiful gorgeous lights directly to the ceiling and walls. Long press button B the light will rotate. 6 Light Projection Modes & 3 Level Brightness -White, Blue, Yellow, Sequential, Combination, and Breathing Lamp mode, 3 optional brightness settings (100%- 50%- 5%), bright but not glaring. Customize the night light as you wish and sharing an unforgettable night with your families and friends. Premium Quality, Safe for Use -Adopts high quality LED chips, projects crystal clear and lasts longer, CE certification, safe and reliable. 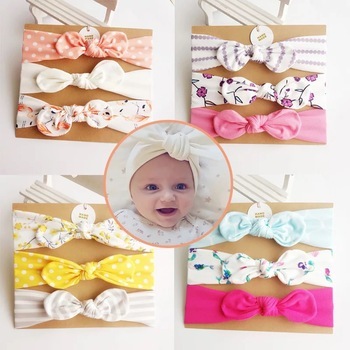 energy saving and easy to use. At some point in their childhood, most kids were dreamed of a night sky on their ceiling. 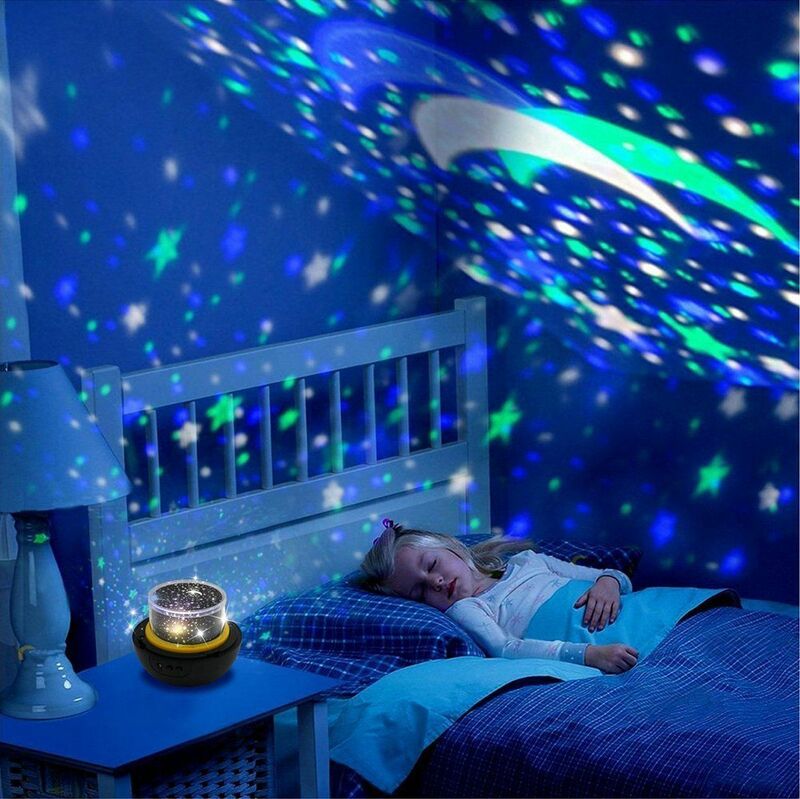 Remake that magical feeling and bring these unforgettable memories to your kids with our new generation night light projector. Use it as a night light, you need to put the lid on. If you want it to be a projector, just take off the lid. Button A: 6 light effects – White, Blue, Yellow, Sequential, Combination, Slow fade. Button B (short press): Switch for brightness, 100% – 50% – 5%. shipping by transport home. quality is good.